Use the panel to the left to adjust the background position of this Deer Hunting Background. 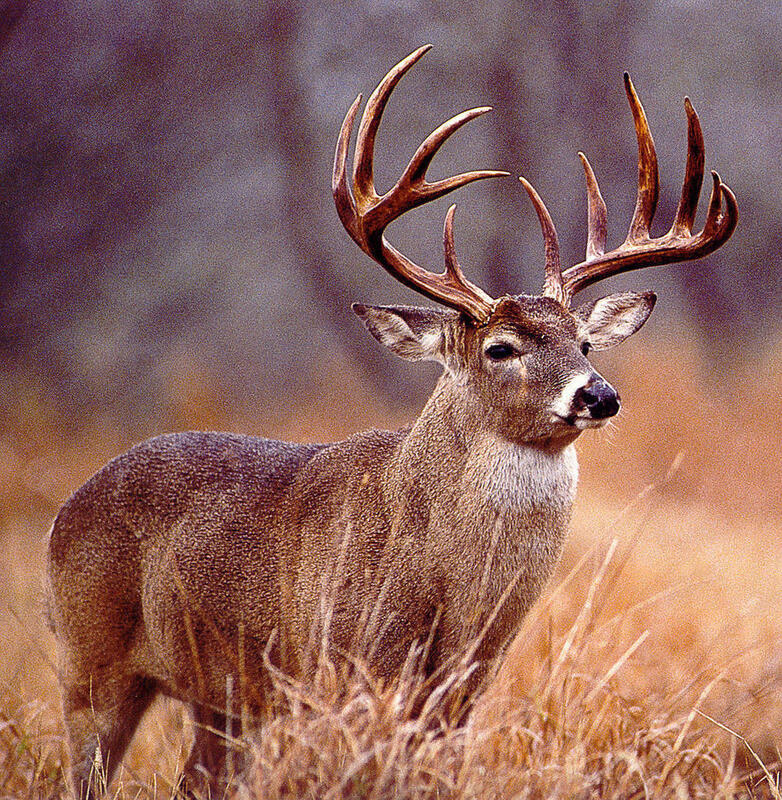 Or click the "Image Only" button to grab a direct link to the Deer Hunting pic. When you are ready, copy and paste the resulting code to your social page, blog or website. To put this Deer Hunting image on your personal or company web site, simply grab the code to the left and paste it anywhere on your page. Or right click to save it to your computer, and then upload it directly to your Facebook or Google Plus profile.